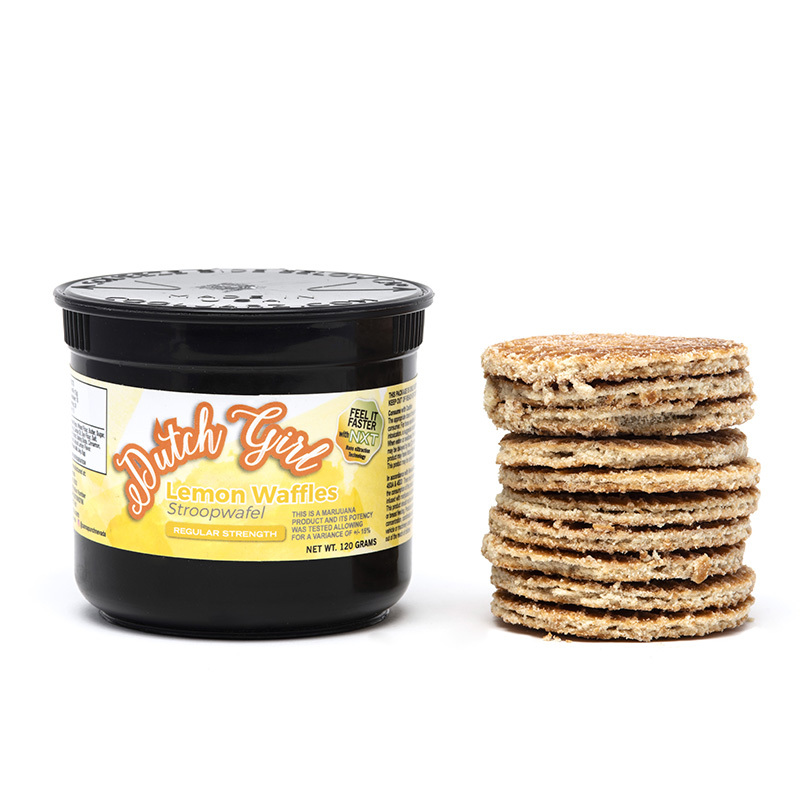 Dutch Girl Lemon Stroopwafels are tasty little caramel & cinnamon waffle cookies, with a delicious lemony tang. 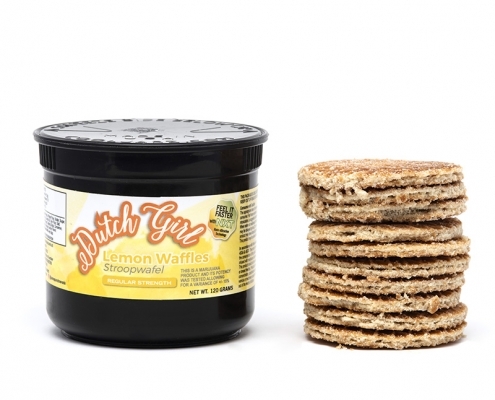 They come in a small reusable can and look just like the little waffle cookies you buy at the grocery store. 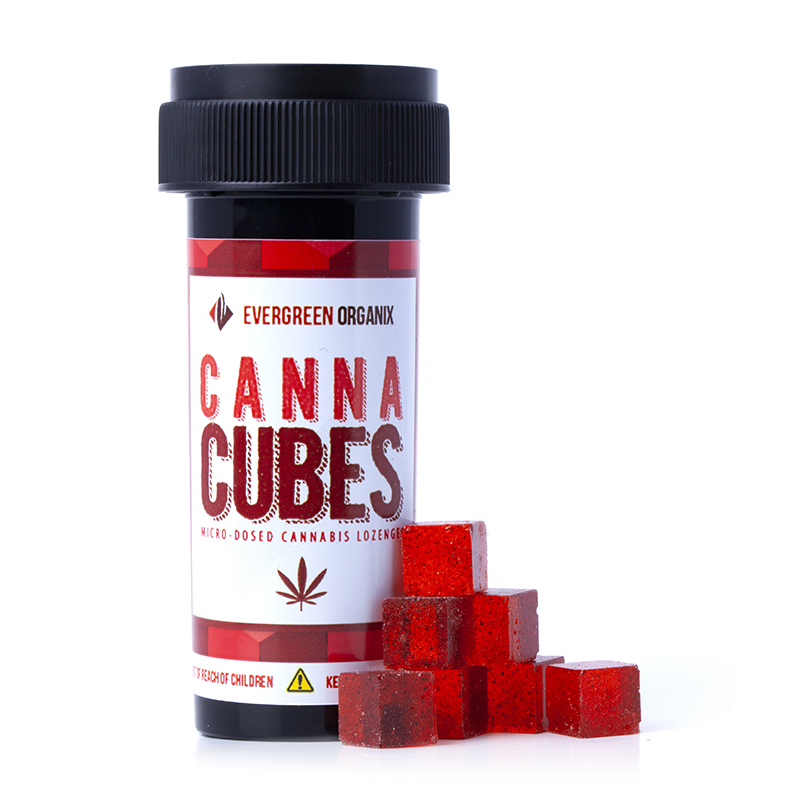 These edibles have a nice crunch on the outside and chewy on the inside and pair extremely well with coffee, cocoa, or tea, but they’re also great just by themselves. 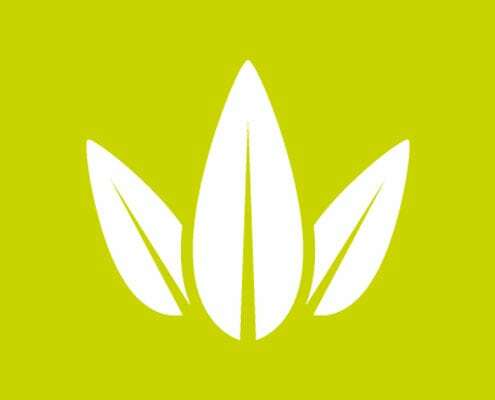 Some edibles take a little while to make their effects known, this is one of those – don’t get impatient and over do it. Strong, satisfying head high is nicely buzzy, then spreads out through the body with a relaxing, chilled out vibe. 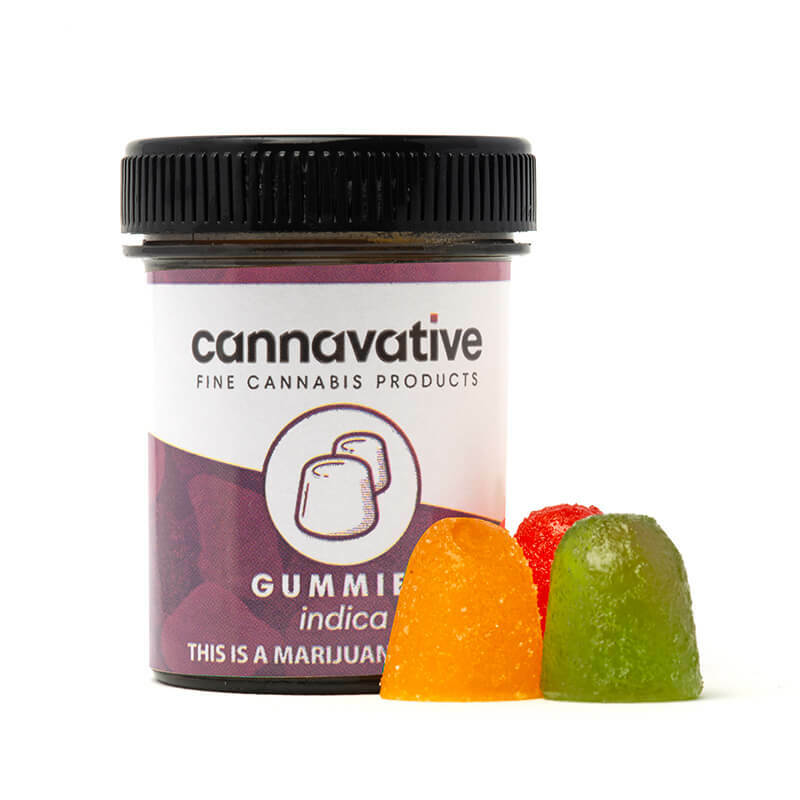 This edible is well suited to manage symptoms of stress and anxiety.